We making the complicated feel simple. Advanced press and media credentialing system for award shows and other large events. Custom press site media management system for large organizations. We'll turn a crazy brainstorm into a rock solid reality - faster than you thought possible. netwürk was founded in 2002 by industry veterans David Repas and Todd Cassetty. 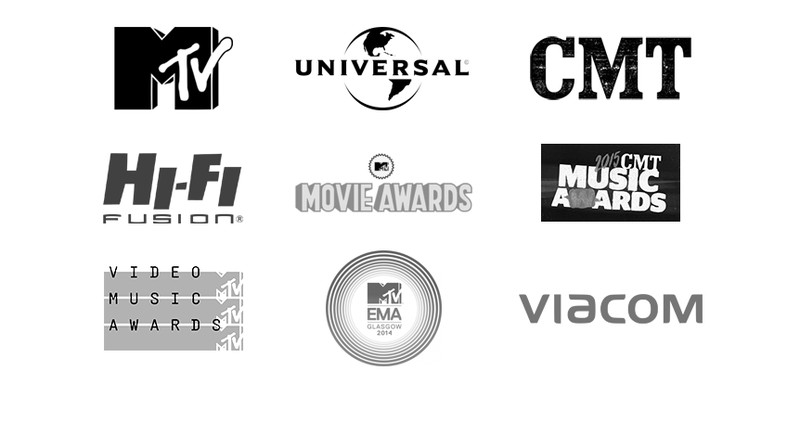 Over those years we've worked with many of largest entertainment, music and media companies around, providing everything from encrypted video streaming to large event credentialing tools. With extensive experience in all things web and mobile, we can build pretty much anything.